Lagos State Government yesterday said that it has funded its employees’ Retirement Savings Accounts (RSAs) under the Contributory Pension Scheme (CPS) with N170 billion in the last 12 years. This was even as governor Akinwunmi Ambode and Oluwatoyin Ogundipe, the vice chancellor, University of Lagos, called on workers to design a plan for the life-after-retirement in order to reap the benefit of their labour. Ambode and the UNILAG VC spoke during a training organised by Ministry of Establishment, Training and Pension in conjunction with Messr Human Capital Management and Solution Limited, saying there was always a brighter rewarding future for the retirees in the state should they have proper plan for the future. 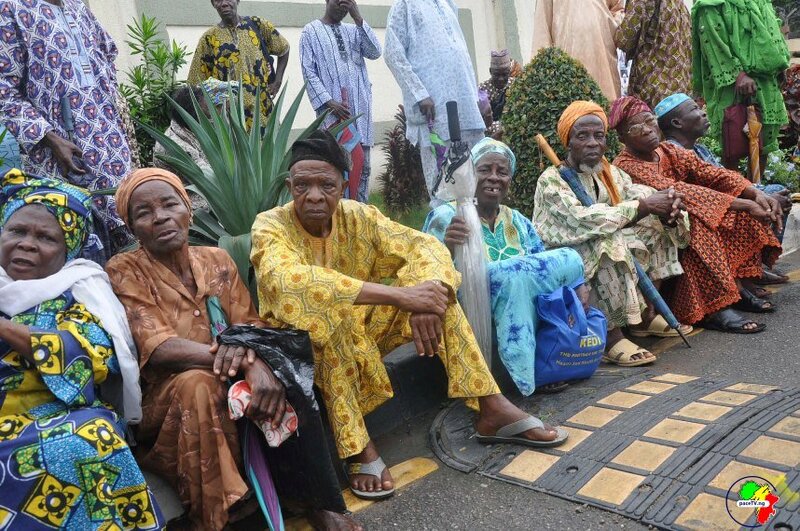 Ambode, who spoke through Commissioner for Establishments, Training, and Pensions, Akintola Benson, said that the society should show extra compassion to retirees and the older citizens in the state just as he expressed that retirees had sacrificed their yesterday for our today. To the vice-chancellor, University of Lagos, the training for retirees and those to be retired put up by the Lagos State Government was very important and timely. Meanwhile, Director-General of the Lagos State Pension Commission, Mrs. Folashade Onanuga said that the state had so far contributed N170 billion to the contributory pension scheme since its inception in 2007. “In the last 12 years, we have paid over N170 billion. So far we have paid the amount since the Contributory Pension Scheme commenced in April 2007,” Onanuga said.